Hi there I am Graeme’s wife Dee and I am a Mum in my late 40’s with three children. When Graeme decided to do the 40 day Pure hCG protocol I decided I would do it too but do it for only 20 days as I didn’t need to lose as much weight but was really excited to see how it would work for me. My usual weight which fluctuated between 50 and 52 kilos jumped up to 57.8 kilos which was alot for me – I definitely had shares in the Muffin Break! Once I started Pure hCG I found the first three days the hardest as this was due to a change in my diet and drinking more water. What kept me focused was each day when I jumped on the scales I could see how much weight I was losing. Also I found it so simple to do and the food was easy to prepare, healthy and I saved heaps of money on my grocery bill each week! Even water tasted SWEET!. By day 20 my weight was down to 52 kilos and when I stopped the drops and still ate normally I lost another 2 kilos. My weight has now levelled off at 50 kilos which is fantastic and I have so much more energy. I have found it simple to maintain my current weight now my metabolism has been reset but it was really important to stick to the Maintenance program to make this happen. 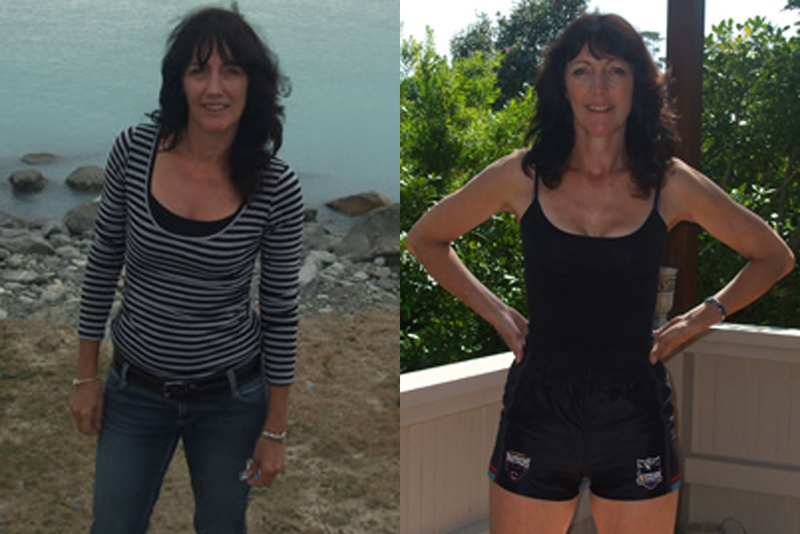 The 20 day program is great for women like myself who only want to lose between 6 – 8 kgs of stubborn fat! GO FOR IT!